This area has been created to allow for the posting of stores items that you may no longer need or wish to exchange with other Brigade sources. Exchanging berets or sweaters of one size for another amongst units in the Province might help your budgets. 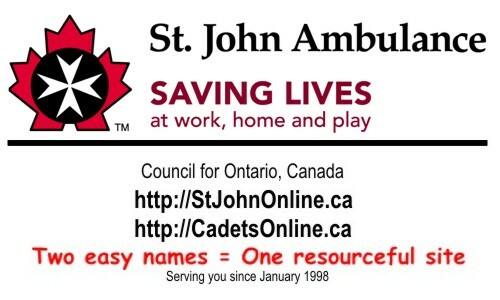 This was suggested by one of our CadetsOnline.ca members and will be evaluated for its benefit over the next few months.